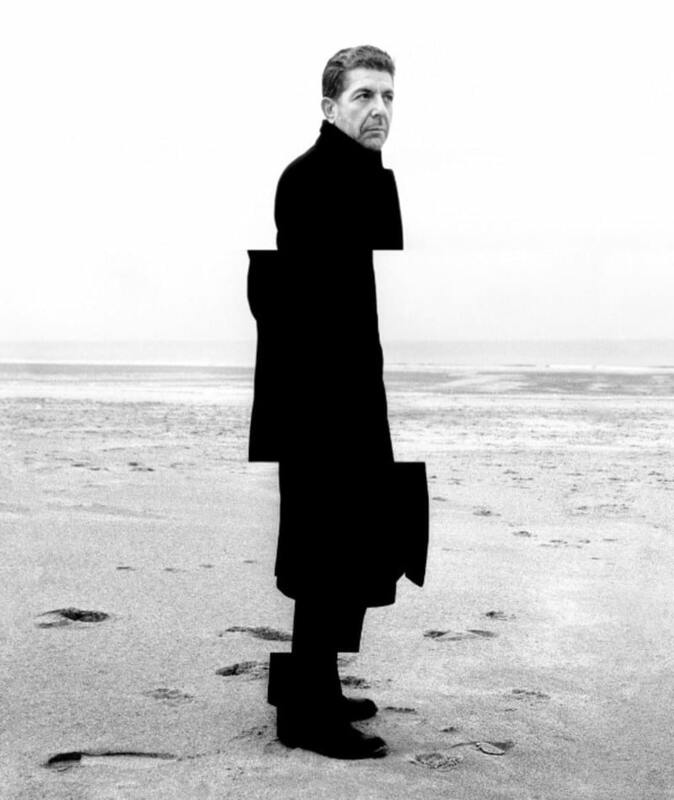 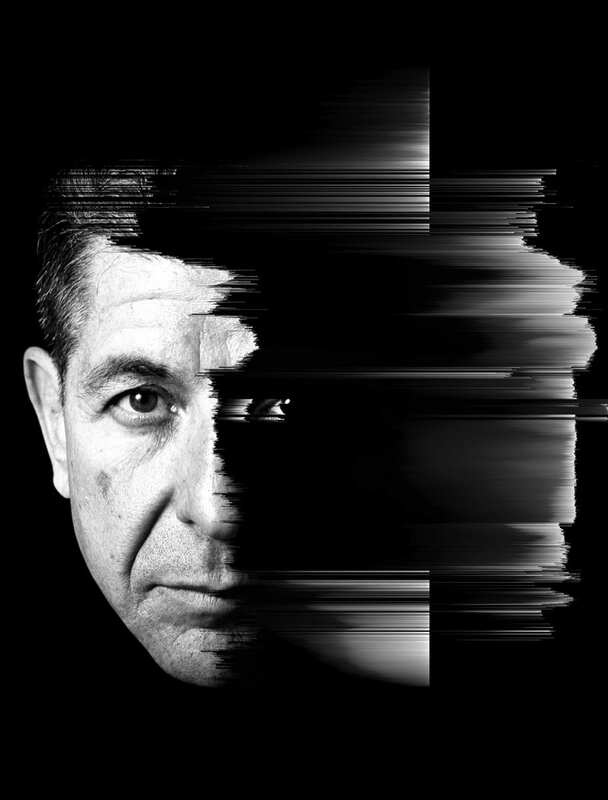 CBC/Radio-Canada mandated MASSIVart for its brand activation as part of the exhibition Leonard Cohen: A Crack in Everything presented by the broadcaster at the Musée d’art Contemporain de Montréal from November 9th 2017 to April 9th 2018. 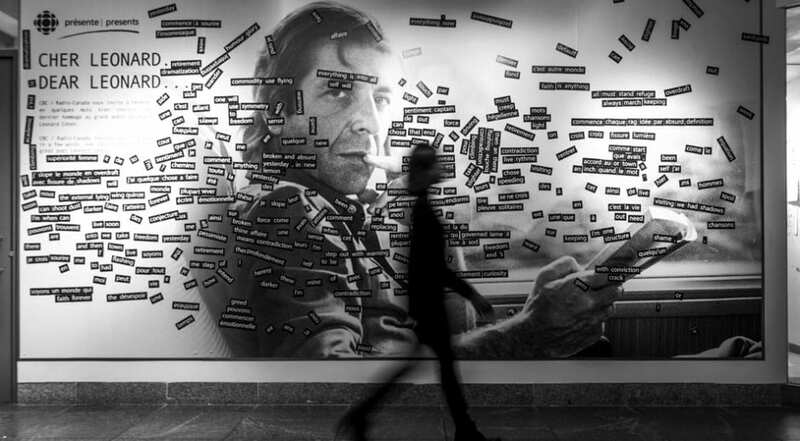 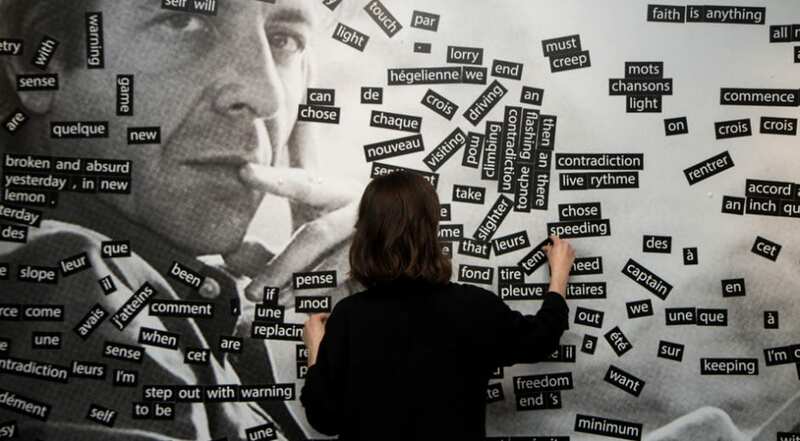 MASSIVart conceived and produced an interactive magnetic mural to invite the museum’s visitors to pay a final tribute to the wonderful poet that was Leonard Cohen. 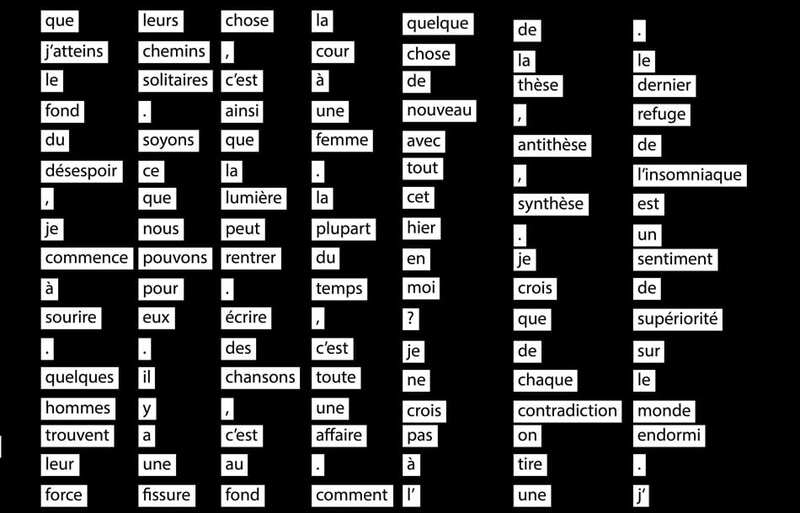 Made of magnetized individual words from Cohen’s poems and songs, the public is invited to create its own poems or messages by moving the words of the surface. 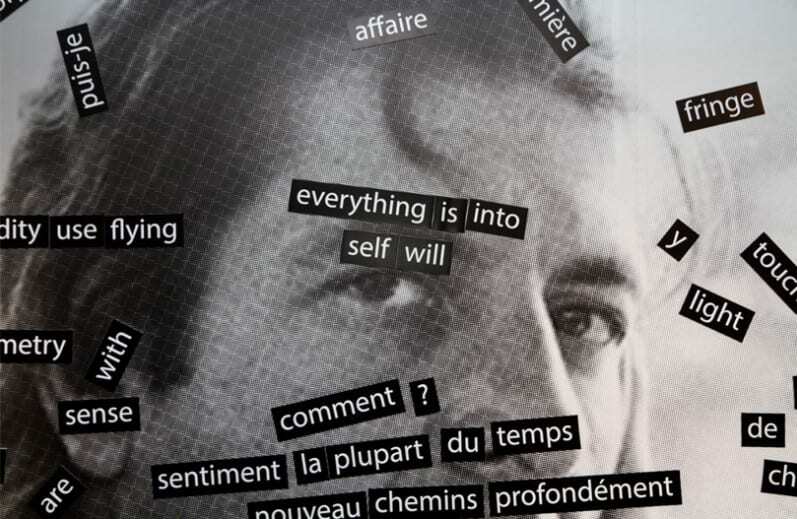 These words become a fun, creative and collaborative way of celebrating the artists’ heritage while reminding CBC/Radio-Canada’s implication in the exhibition.